Omnia Fausta - Fashion in Leiden. 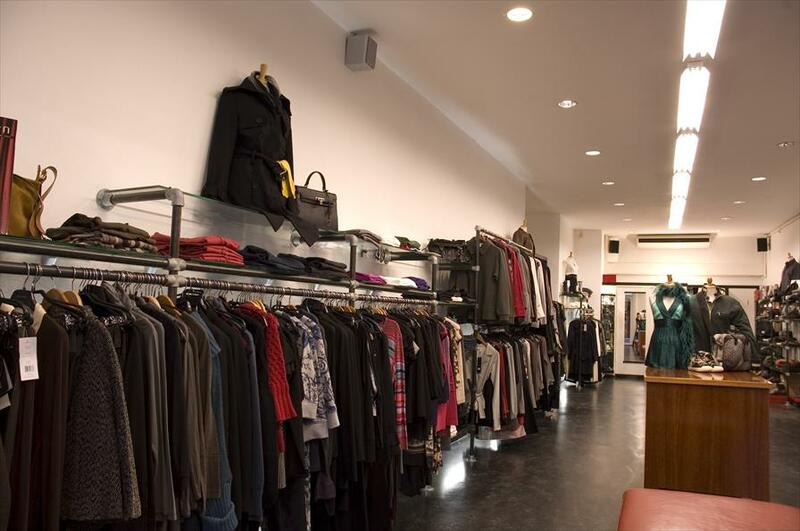 You can find ladies and gents clothing and accessories for both sexes in this shop, such as belts, bags and scarves. This shop is well known for the lovely details in the clothing and good fittings. Omnia Fausta has equally good quality clothes for both men and women .The broad collection takes care of people with their own individual style and all advice and service is only for the asking. The advice is always personal, in order to leave the shop with exactly what you want. The atmosphere is open and clear, no nonsense. The décor is minimalist and functional. You know exactly what you are doing in this shop. It is clear to see what is and what can. Isabel de Pedro, French Connection, Tehen, CCDR, Paul Smith, PS collection and jeans collection Hugo by Hugo Boss and Caramello.